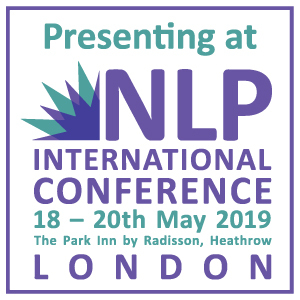 Going on the NLP courses was a change journey for me, and it gave me great insight into the nature of personal change and with this, confidence that such change can be brought about and can last. ‘Lasting’ is important. Change, once it has been achieved, needs to be able to withstand the seemingly negative approach of others who may have their own agenda for you. The NLP School gives clients tangible things to hang onto – things like anchoring, the Hero’s Journey, the Well-Formed Outcome, the Permission Pattern. I feel that my coaching technique has broadened hugely with NLP as there are so many more useful ways that I can work with my clients. You never know where a coaching conversation might lead but I feel confident that I will have something I can use that can help them. NLP also gave me a greater understanding for spotting patterns of thought and behaviour that I can point out to clients for them to work on. 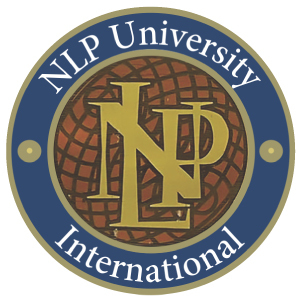 What did you like specially about NLP School? I felt my intellect was respected. Robbie Steinhouse is passionate about what he does, but he has a touch of irreverence which I liked a lot. I didn’t feel brainwashed – I was allowed to settle in and find my own way but there was always lots of support as I went on my journey of discovery. The venue was the icing on the cake. Who could not enjoy learning new skills and techniques in such lovely surroundings? 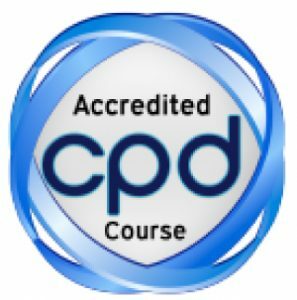 Are you looking to develop your coaching skills using specialist NLP techniques? Master Practitioner Training at NLP can help you to inspire lasting change in your class – and in your personal life. Talk to us today by calling 0207 428 7915.